75,000 Membership Rewards® Points when you spend S$20,000 in the first 3 months. 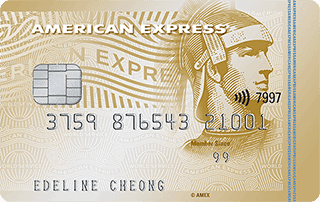 Earn a welcome bonus of 75,000 Membership Rewards® Points*, enough to redeem for a Singapore Airlines Business Class return ticket to Bali or Bangkok, when you spend S$20,000 on your Platinum Card® within the first 3 months of Card Membership. Apply online before 30 June 2019 to be eligible for this offer. Step into the world of Platinum with a 3D/2N welcome stay at selected overseas Banyan Tree or Mandarin Oriental properties, or a 2D/1N stay at Capella Singapore. * Apply before 30 June 2019 to be eligible for this offer. Additionally, receive a Membership anniversary gift^ annually of a 2D/1N stay at The St Regis Singapore or W Hotel Singapore. Receive 20,000 Membership Rewards® points when you successfully refer a friend. 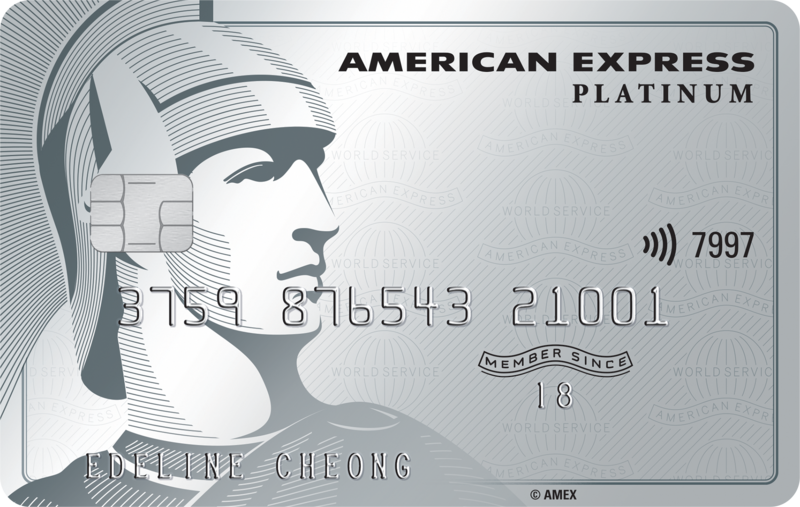 Your friend receives 20,000 Membership Rewards® points upon spend of S$50 in the first 3 months of Card Membership. 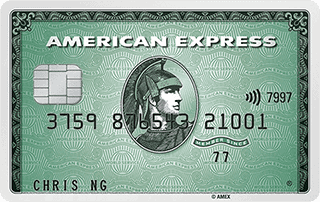 Visit amex.co/referfriends for more details. 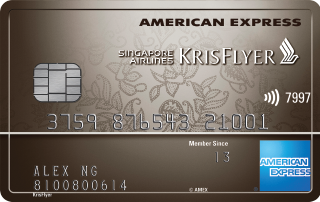 Receive S$800 Travel Credits Annually. 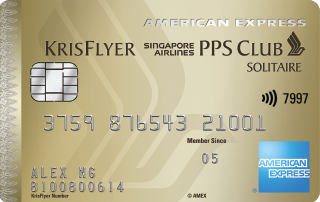 Bonus Membership Rewards® Points On Singapore Airlines, Silkair And Scoot. Access To Over 1,200 Lounges Worldwide. Indulge In FINE HOTELS AND RESORTS Benefits Worth S$750. Receive Complimentary Upgrades To Hotel Loyalty Programmes. Exclusive Entry To PLATINUM VIBES in Marina at Keppel Bay. Complimentary Access Into Tower Club. Complimentary Weekend Parking At VivoCity. Complimentary Entry To Capital And Zouk. Complimentary Access To 67 Pall Mall In London. Enjoy up to 50% savings off your food bill with Love Dining. Take to the skies with S$400 Air Travel Credit, and enjoy more sleep with S$400 Lodging Credit. That’s your holiday taken care of. To take advantage of the credits, simply book your getaway through The Platinum Concierge. Discover places you’ve never imagined, and earn 5 Membership Rewards® points for every full S$1.60 spent directly with Singapore Airlines, SilkAir and Scoot (equates 1.95 miles per S$1*). Enjoy complimentary access to more than 1,200 airport lounges in 130 countries for you, your Supplementary Member and one guest each. Relish in bringing your friends, no matter how many, into a space only for Platinum at the PLATINUM VIBES. Located on the 2nd floor of Marina at Keppel Bay (till 30 June 2019), PLATINUM VIBES is a wine and dine space, exclusive to Platinum Members. 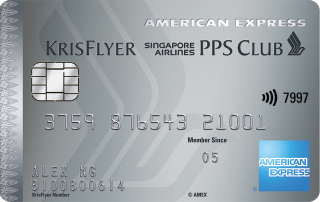 Your Platinum Card provides you with access* to the elite, members-only Tower Club Singapore. Located on the penthouse floors of Republic Plaza, which commands breathtaking views of Raffles Place, you will enjoy membership privileges such as the use of all dining and conference facilities, as well as invitations to all club events and activities. Bring your loved ones for a treat with complimentary parking at VivoCity on Fridays, Saturdays and Sundays*, from 5pm onwards. Share the experience with more people, as a Platinum Member, you can bring 1 additional guest when you enter the club via the Zouk or Capital entrance. 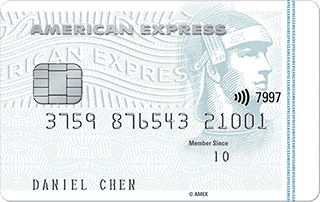 Furthermore, you can also bring up to 3 guest(s) into the Member’s Lounge by American Express. With Platinum Membership, get access with 3 guests to 67 Pall Mall, a Private Members’ Club in London. No fees required. Check out 67 Pall Mall’s extensive library, including over 4,000 wines, with more than 750 options available by the glass, from unexpected varieties and emerging regions, alongside some of the greatest names and vintages in history. The Platinum Card offers you exclusive golf privileges at some of the finest courses here and overseas, making everyday is a great day to play. Complimentary membership to the elite Preferred Golf Programme, which boasts over 50 world-renowned golf resorts such as The K-Club in Ireland. Complimentary green fees* throughout the year at premium clubs in Singapore, Malaysia, Indonesia, Thailand and Philippines. Supplementary Card Members will also enjoy these golfing privileges. Love Dining @ Hotels offers you Savings of up to 50%* on food bills for unlimited visits at selected 5 star hotels around Singapore. Enjoy Love Dining @ Restaurants privileges which offers up to 50% savings of food orders at a handpicked selection of popular restaurants. For more offers on dining, shopping and lifestyle privileges, please click here for an up to date listing. Our Platinum Concierge Desk is dedicated to making your wishes come true. Leave the little details to your committed Concierge Desk, 24 hours a day and 365 days a year, making even the tiniest of requests come true. Travel Emergency Assistance - Should the unforeseen happen during your travel, you will have access to emergency services such as worldwide medical and legal assistance. Home Assist - For urgent situations around the house, we will arrange an emergency callout to assess and fix any problem. Roadside Assist - With Roadside Assist, we offer around-the-clock help whenever you are on the road. Earn a total of 2 Membership Rewards points* for every S$1.60 spent. 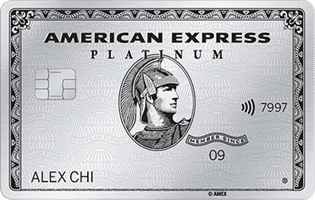 Earn a total of 20 Membership Rewards points* for every full S$1.60 spent up to a maximum spend of S$16,000 at Platinum EXTRA Partners. 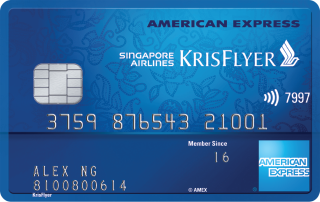 For all spend in excess of S$16,000, you continue to enjoy a total of 10 Membership Rewards points for every S$1.60 charged to your Card. 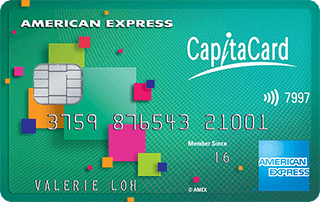 With Membership Rewards points, you don't need to keep track of the expiry date on your points. That's simply because these points are for the lifetime of your Membership. Be spoilt for choice to redeem everything, from electronic gadgets to exotic holidays. 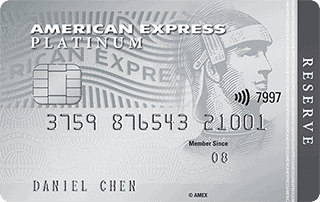 There is even a special Platinum Exclusives section in our Membership Rewards Catalogue, reserved especially for you. For Expatriates, you have earnings which provide a minimum income of over S$200,000 p.a.